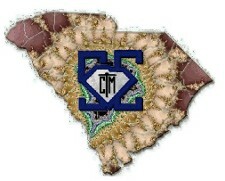 Keep in touch with the Executive Board, the corporate sponsors,and the happenings of other SCCTM members across the state of South Carolina. 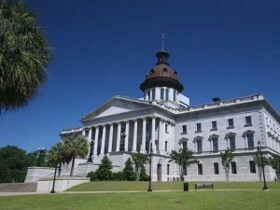 For the latest information on the happenings of the South Carolina Council of Teachers of Mathematics, be sure to browse the most current issues of the Newsletter. Click the MathMate picture to view the current issue. Submissions received by Oct 1 will be considered for the January issue, Feb 1 for the May issue, and June 1 for the September issue.